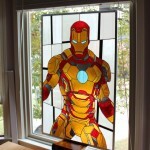 Stained glass seems to be a bit of a lost art these days. 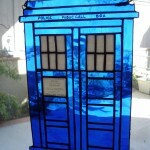 It almost seems rather rare to even see stained glass outside of a church. 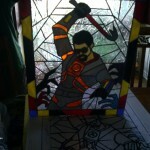 In all of the time I have been blogging, I think this is only the second post I have ever done about stained glass (The Legend of Zelda Hylian Crest stained glass being the other one). 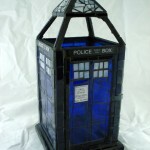 Well, Doctor Who lover and Craftster user Xandrigirly made this thanks to the stained glass class that she is in. 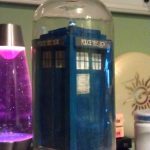 The roof of the TARDIS is also removable which is kind of cool. 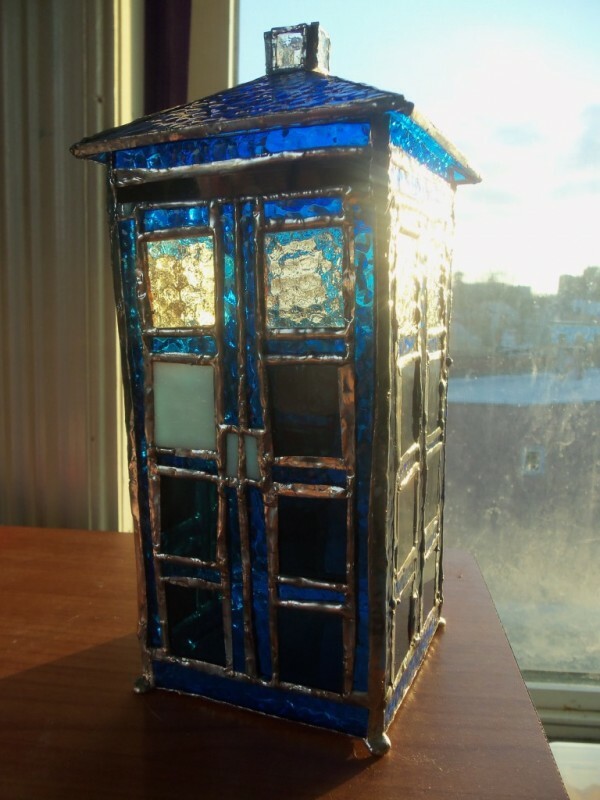 I really hope this encourages more people to get into stained glass because you can make some amazing stuff with it like this 3D stained glass TARDIS!